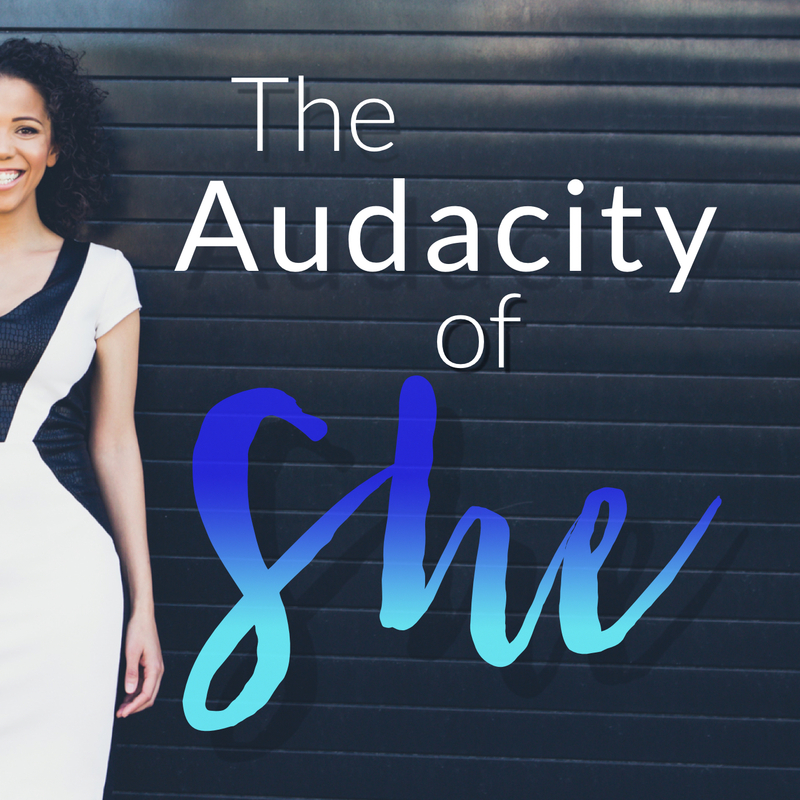 Practical tools you can apply to your business and life right now for sudden shifts. Laura has a real gift: her perspective helps you understand what’s possible, and practical excercises help make it real. 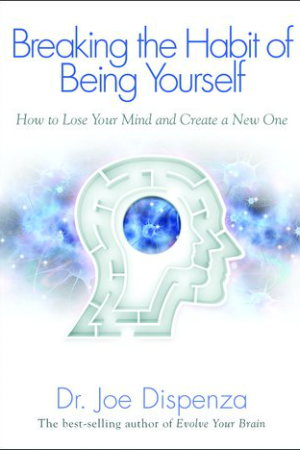 This book is a great foundation for any personal development practice. 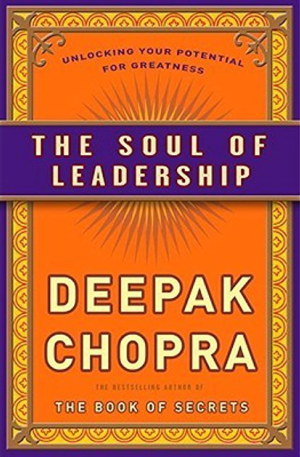 It’s little mystery that Deepak has mastered his life experience and in this book he will teach you to unlock your own potential for greatness. Similar to his 7 spiritual laws of success, he takes you through seven steps of being a great leader and believe me, whether you’re at day one or year 10 in your business, you’ll gain new tools you can apply in your own business right now. 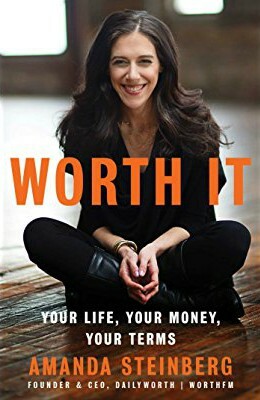 Amanda Steinberg is the founder of DailyWorth.com – “the go-to financial site for women” which has over one million subscribers. In this 3-part book, she covers rewriting your money story, getting clear on who you are and what you want, mastering your cash flow, and so much more. 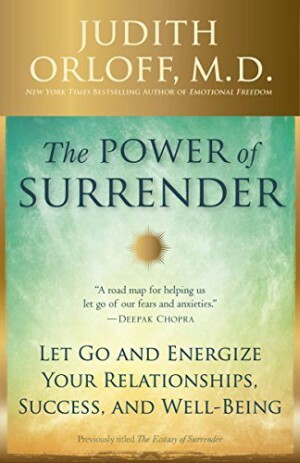 In this book she covers how letting go can energize your relationships, success, and well-being. Learn how “letting go” can improve your relationship with yourself and your body, with money, with people and the way you communicate, and so much more. Dr. Judith Orloff is an empathic, intuitive psychiatrist. Her extensive study and experience in both the metaphysical and physical translates to a book you’ll keep coming back to. 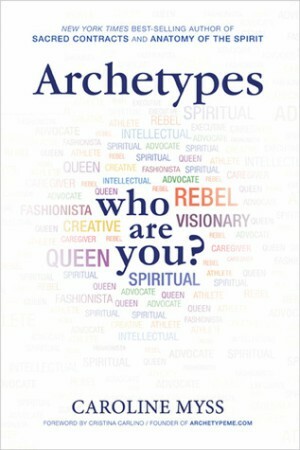 Caroline takes you on a journey through the 10 archetypes she’s identified, helping you to understand both archetypes in general and, more specifically, your own personal archetypes. This book will help you understand what makes you the way you are, and what makes you heal as you look at your own archetypes and how they express themselves in your life. The development of intuition is key in your personal evolution and Caroline refers to archetypes as the “vocabulary of intuition, and the more familiar we are with them, the more clearly we will resonate with our own intuition”. Know thyself is a must and this book does not disappoint in helping. If you see some repetitive patterns you’d like to let go of, but you have no idea where to start – or, you keep trying to change but you’re not seeing results…check this book out. Joe Dispenza shares not only the science of why repetitive patterns form, but also the practical steps you can take to reprogram your way of operating. A fascinating look at quantum physics, neuroscience, brain chemistry, biology, and genetics, combined in an easy-to-understand (and implement!) package. 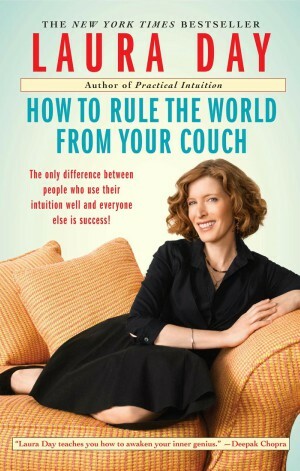 If you’re looking to assess any aspect of yourself to create meaningful change, put this book on the top of your list. Sign up below and we’ll send you the best tidbits when we’ve got them. *Note: We partner with companies we love to provide you with the best content. We may receive affiliate commission from purchases made from this website, and are obsessed with sharing only what we love most!